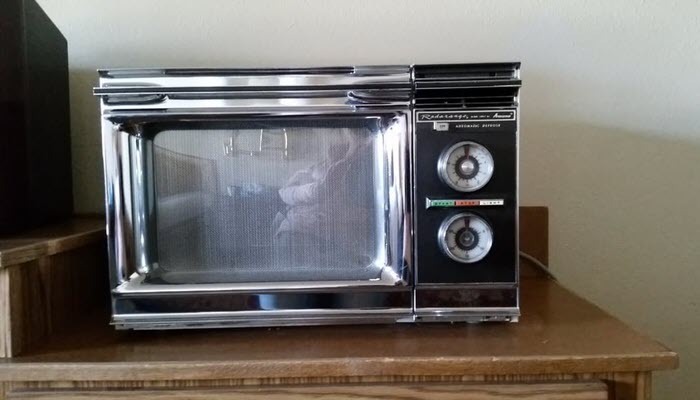 Most microwaves don’t come cheap. So, if you’ve invested a lot of money on your appliance, it’s understandable if you want to keep it for a long time. However, for your safety, you should consider one important thing- are old microwaves dangerous? 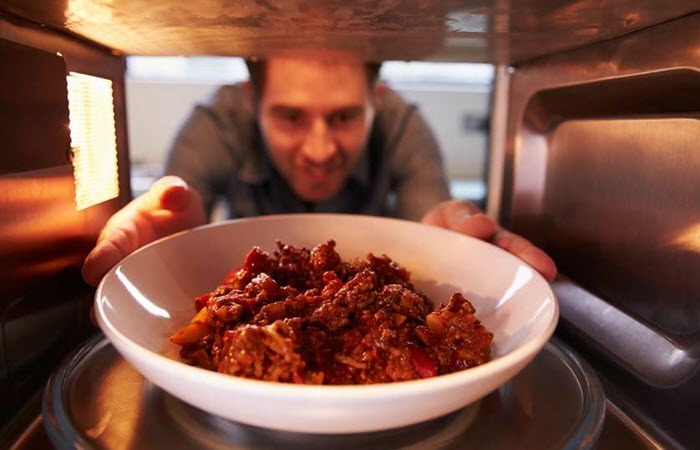 If there are no clear signs of damage, then your microwave isn’t likely to be dangerous. Your appliance should be fine as long as there are no cracking, holes in the mesh, or warping of the doors. Now, if you want to be extra sure, you can always get a microwave leakage tester. In case you don’t want to risk your health and that of your family, consider buying a new microwave, particularly if the unit you own has signs of damage. As a guide in picking the right one for you, know the difference between convection and standard microwave. You can also consider getting a countertop microwave, particularly if you have limited space in your kitchen.